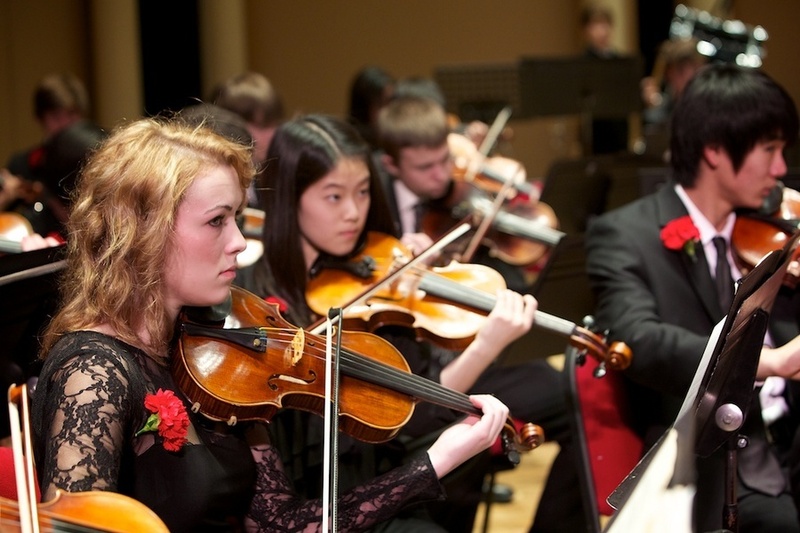 Young People's Philharmonic – Joy. Value. Pride. Music. 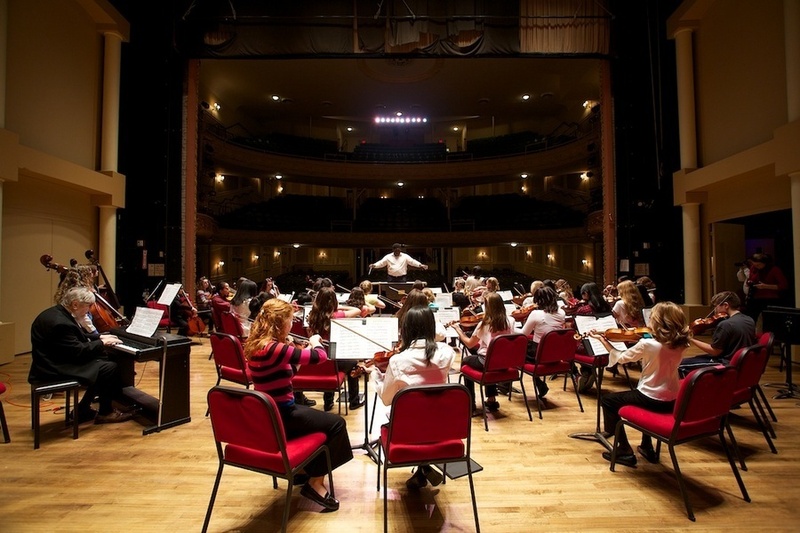 The Young People’s Philharmonic of the Lehigh Valley provides a supportive environment for young musicians to develop quality musicianship through studying and performing music with their peers. 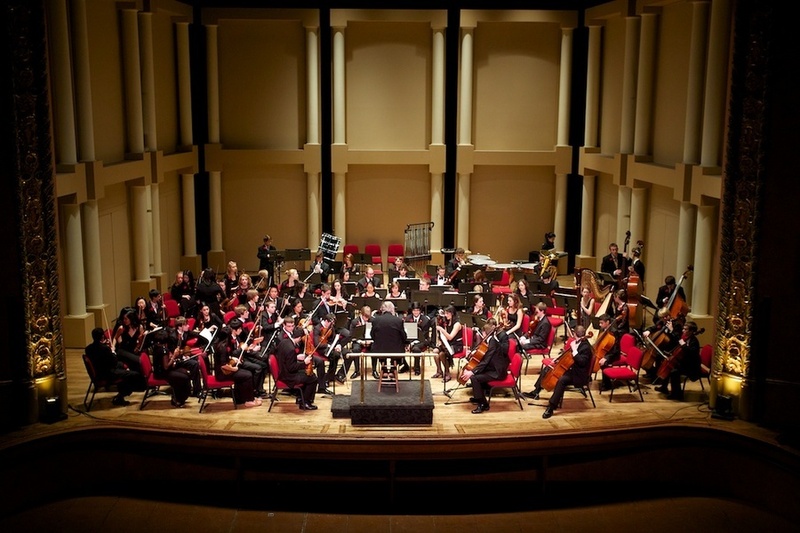 The Young People’s Philharmonic is a full symphony orchestra, consisting of committed string, woodwind, brass, and percussion musicians from high schools across the Lehigh Valley and Western New Jersey. 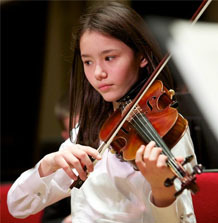 The Junior String Philharmonic consists of string players in grades 5 through 9. 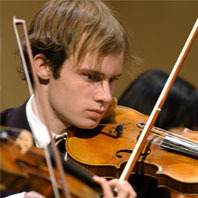 They perform a wide range of works by composers from past centuries to the present day. 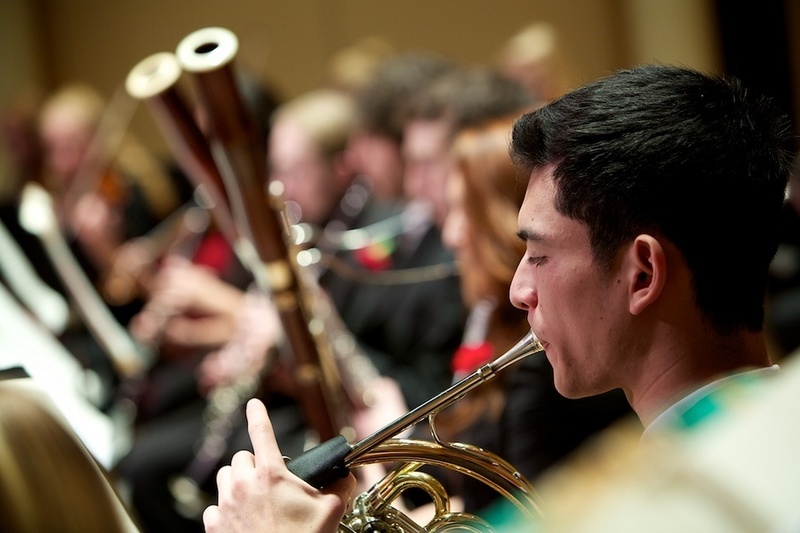 The YPP Wind Symphony performs contemporary wind literature as well as works from the traditional American Band era. 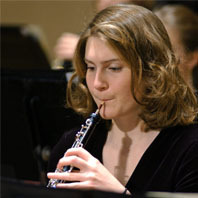 Open to students entering grades 6-9 who play traditional band instruments, including woodwind, brass and percussion. 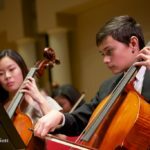 The YPP Chamber Players is a program that expands the scope of the Young People’s Philharmonic through study and performance of music for small ensembles. 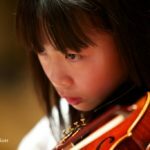 I was nervous when I first started. Now, I love to come to rehearsal because I’ve made lots of new friends! 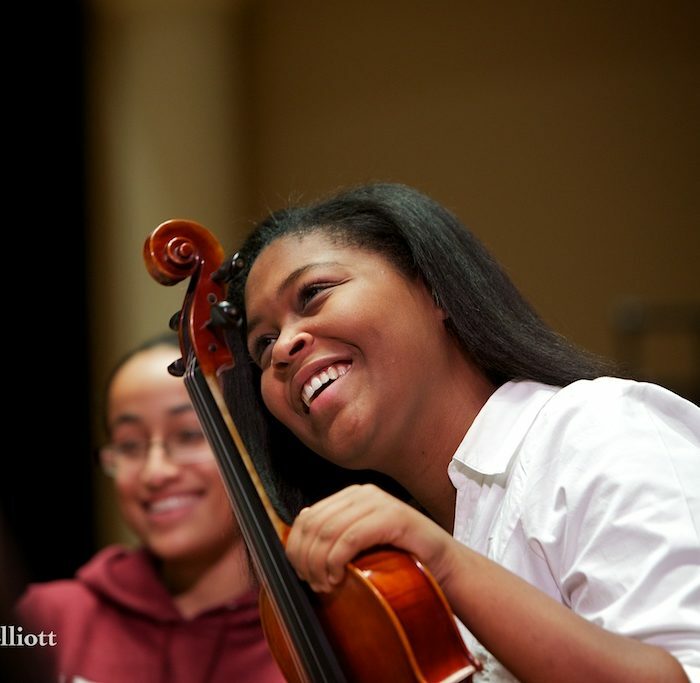 I’ve grown so much as a musician since I started playing with the YPP. 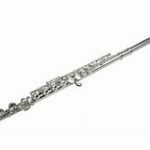 I love the challenging music. I’ve just started and I’m already having so much fun playing with other people.